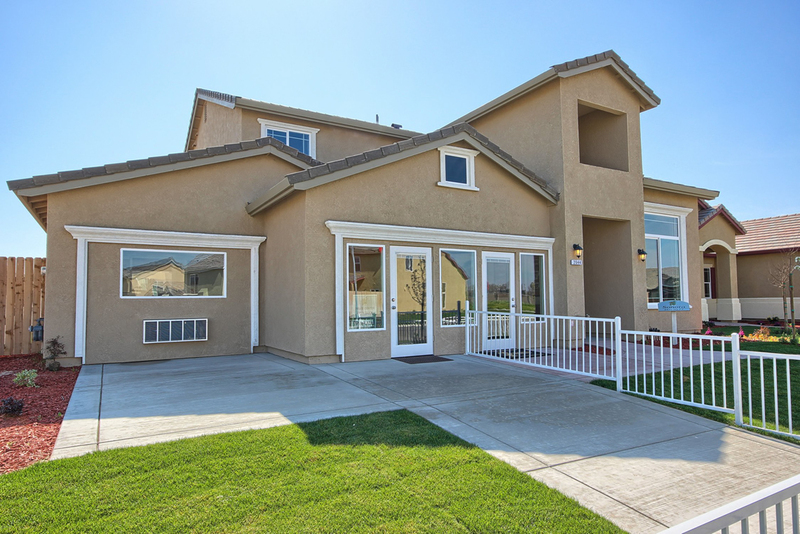 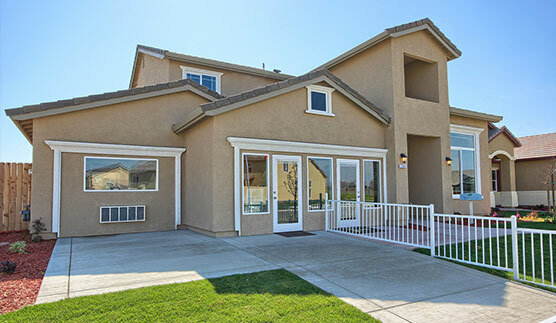 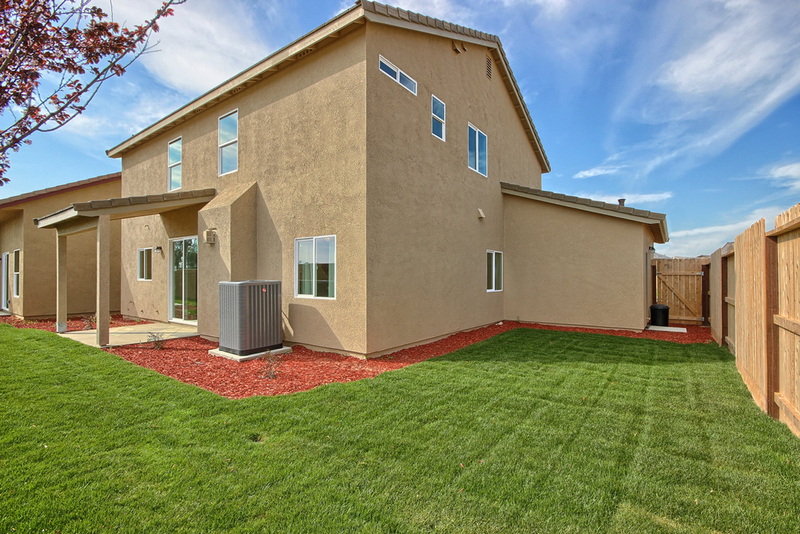 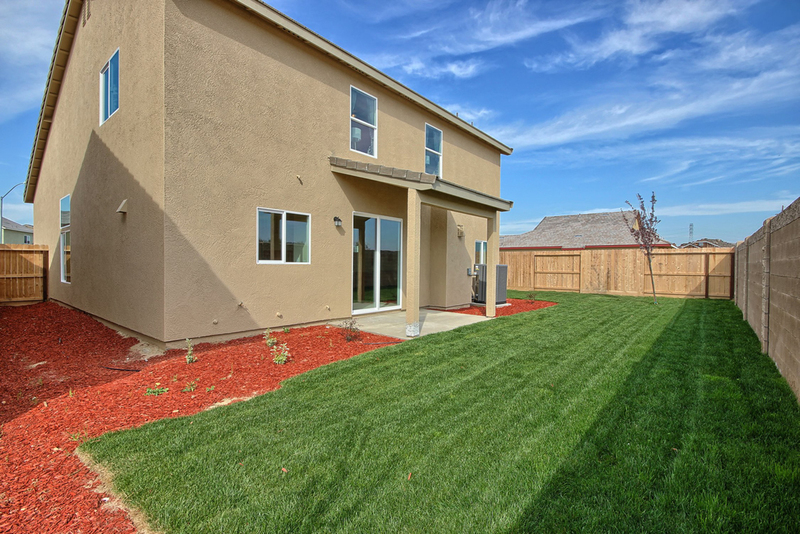 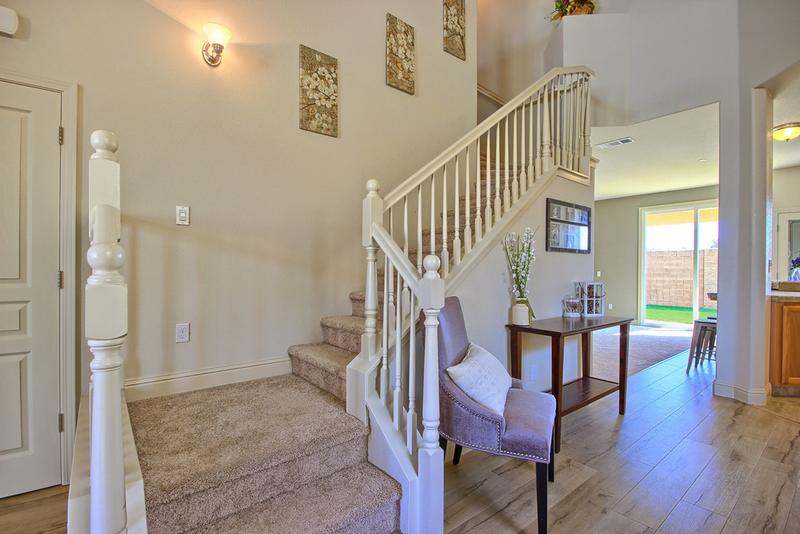 Be the talk of the town this extravagant two story 2,340 sq.ft 4 bedrooms home. 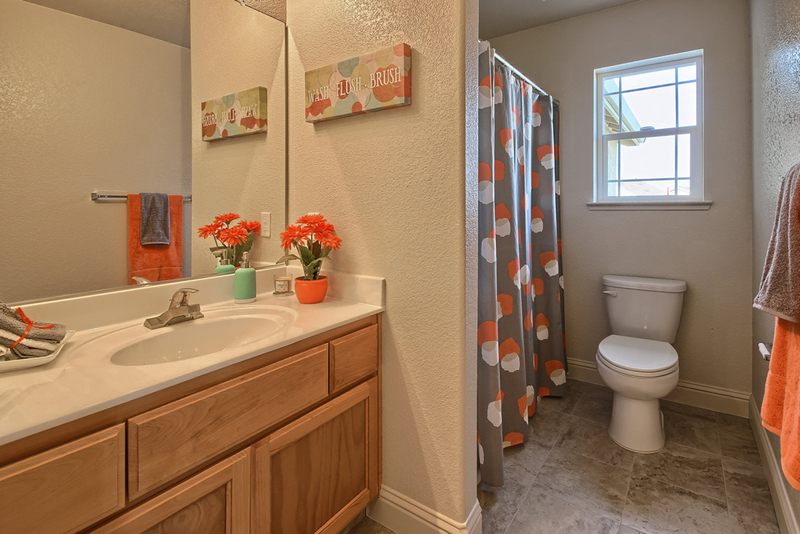 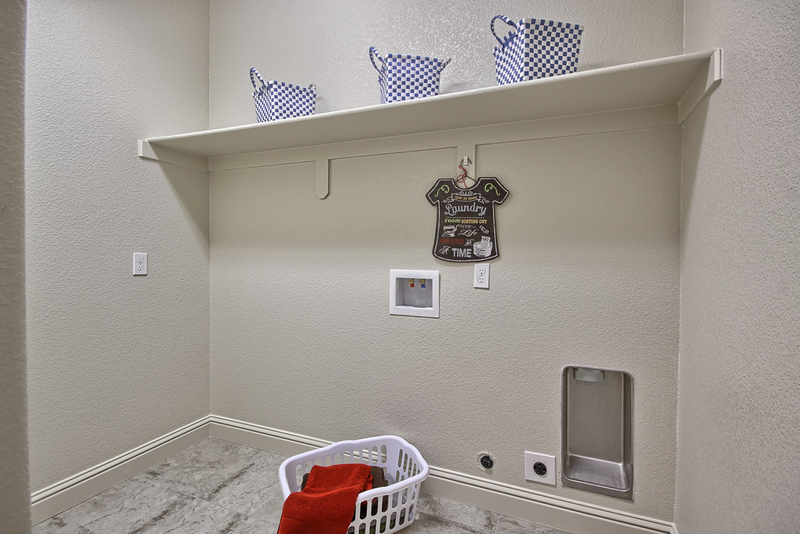 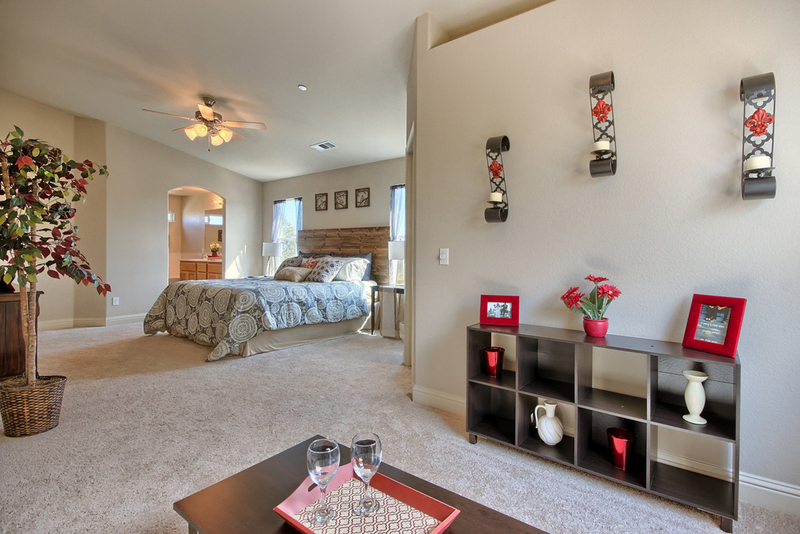 Single bedroom located downstairs, three car garages with all the amenities for your growing family. 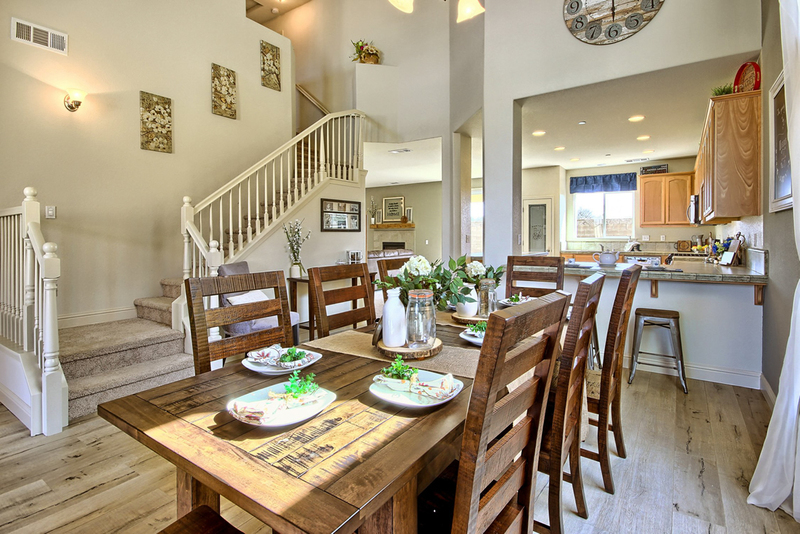 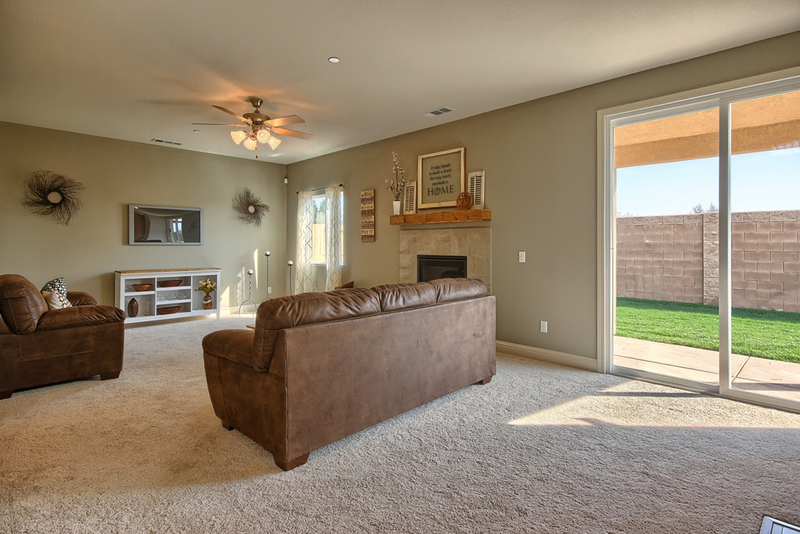 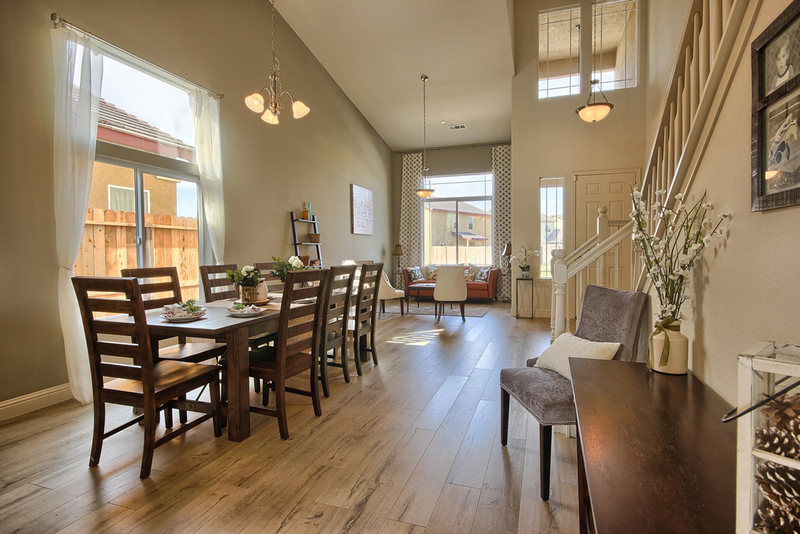 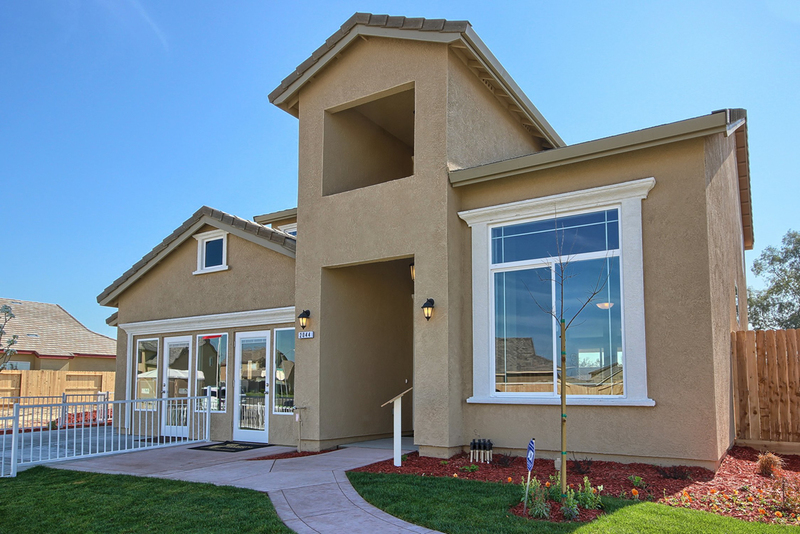 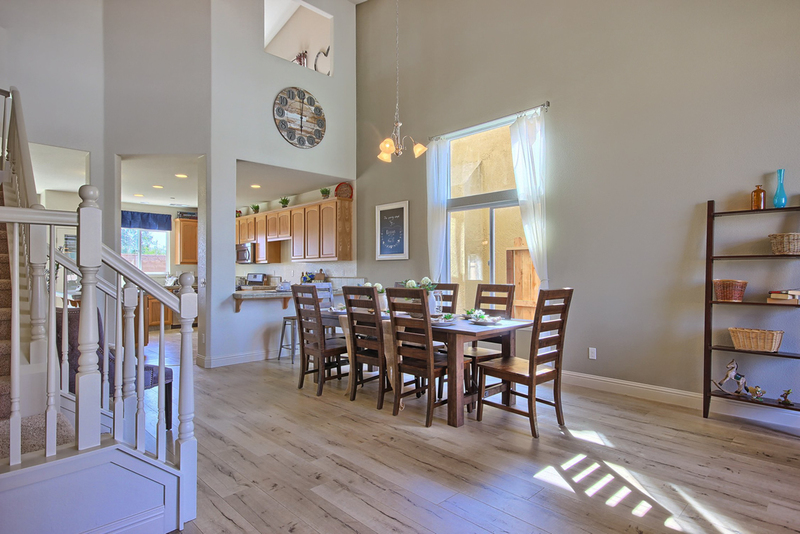 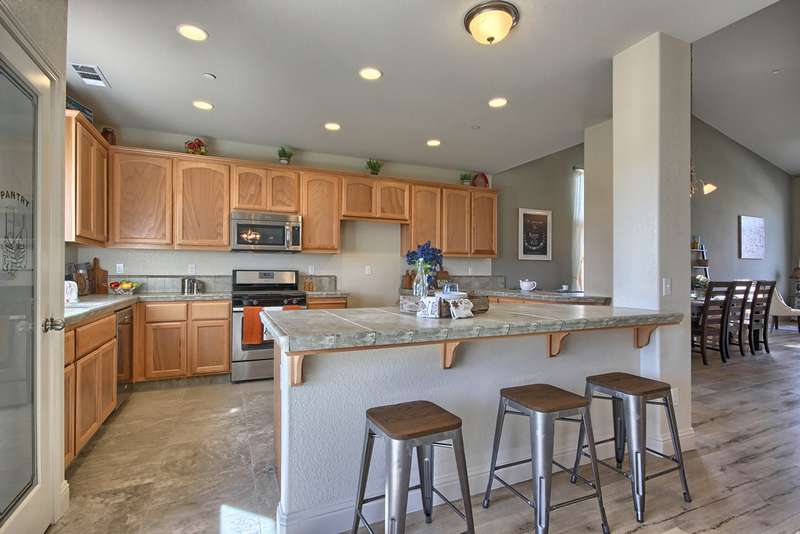 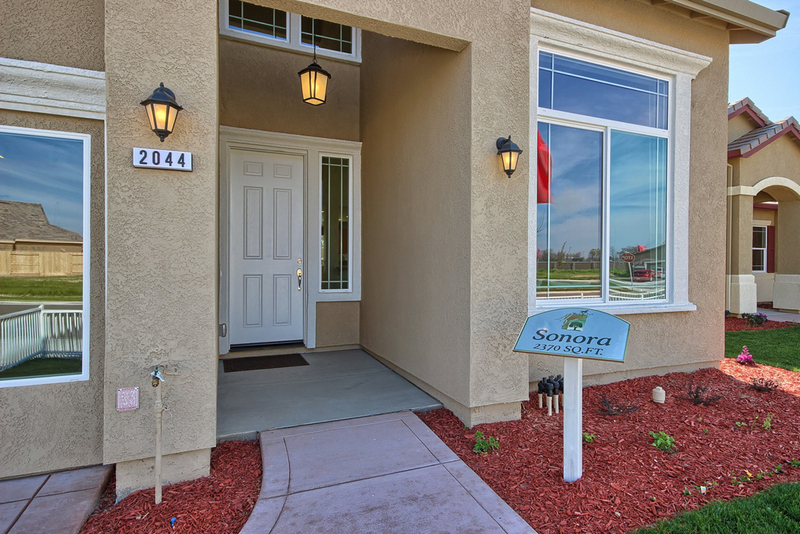 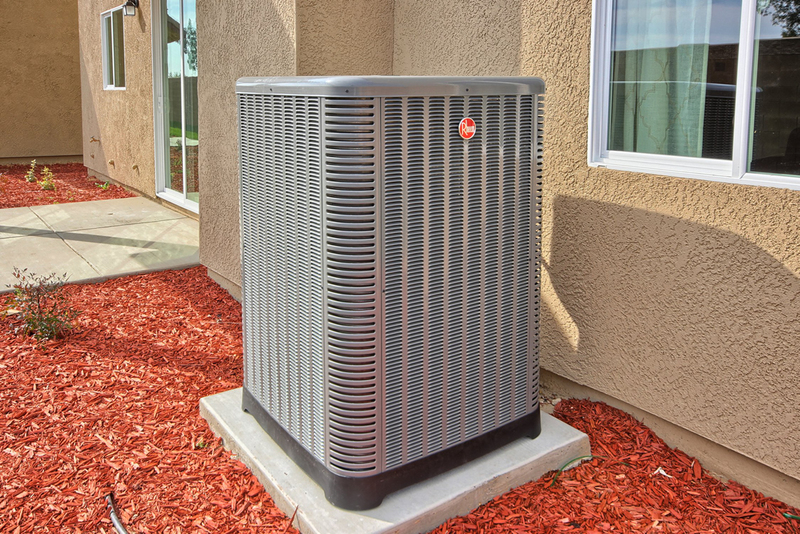 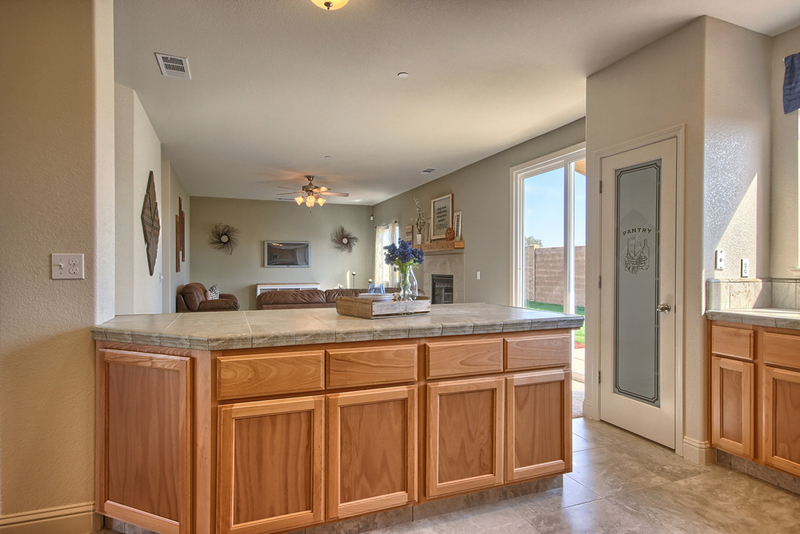 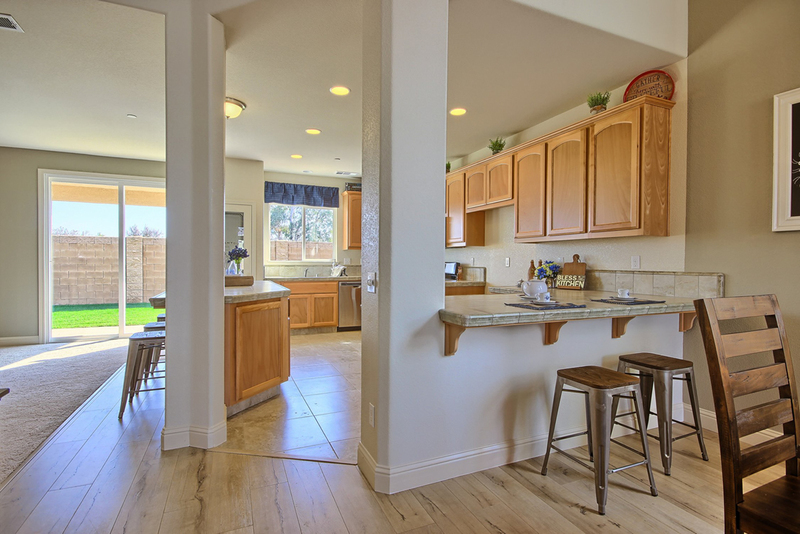 You will be captivated upon entry staring in amazement upwards towards grand vaulted ceilings. 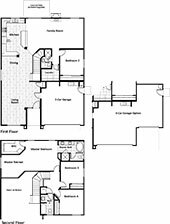 As you and your family navigate yourselves throughout the grand dining area, you will be in a awe of a gorgeous choice kitchen that opens to the Grand Dining and living areas downstairs lined with two abundant counters spaces for bar stools, granite counter tops, stainless steel appliances and endless coffee stain cabinet for plenty of storage. 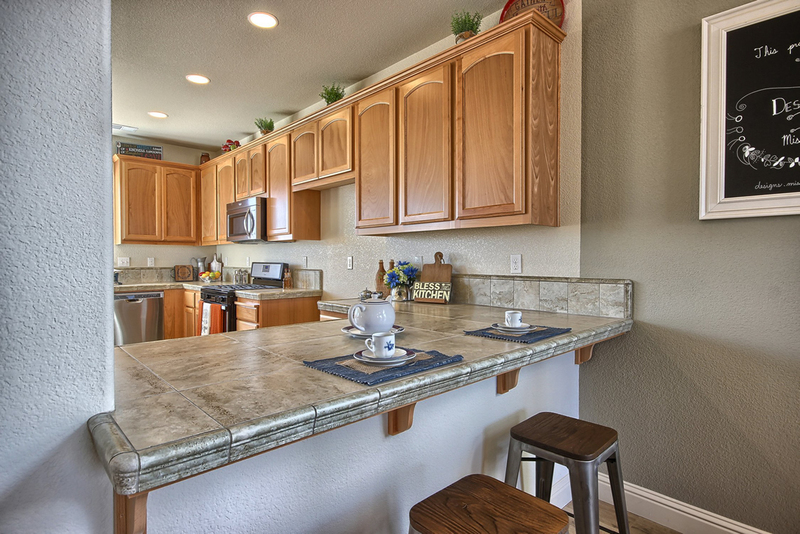 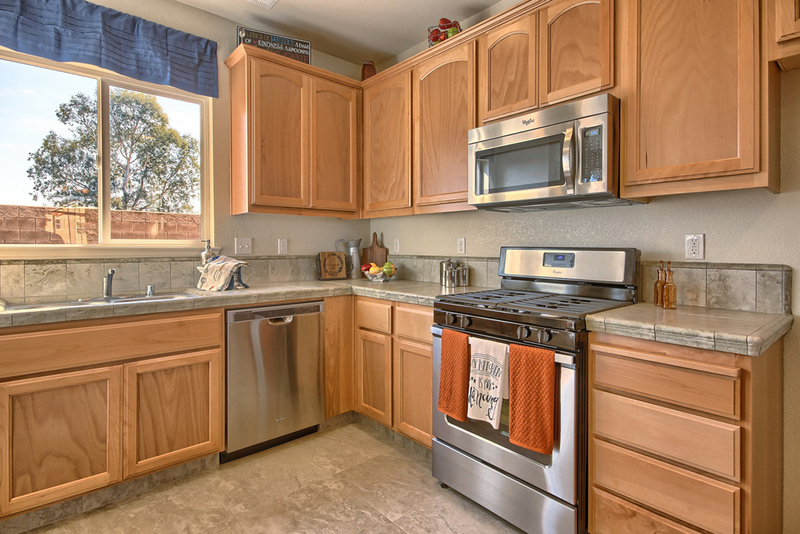 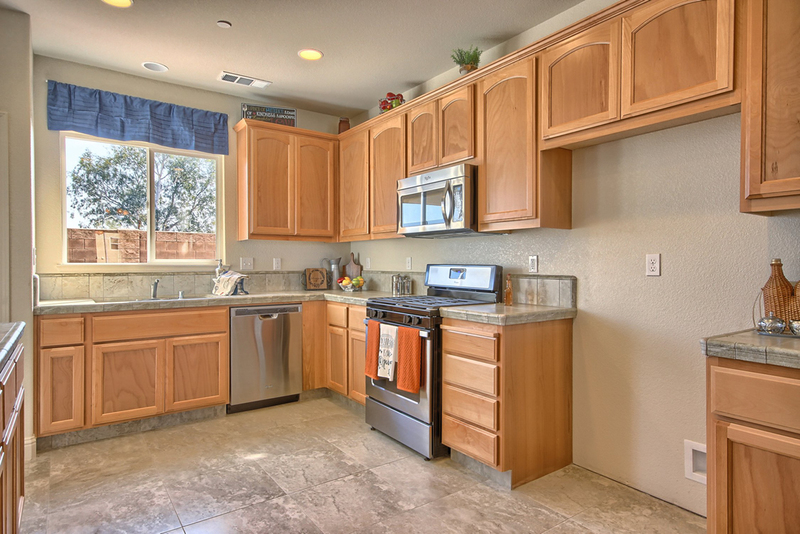 The gourmet chef will indulge and appreciate this space for a lifetime. 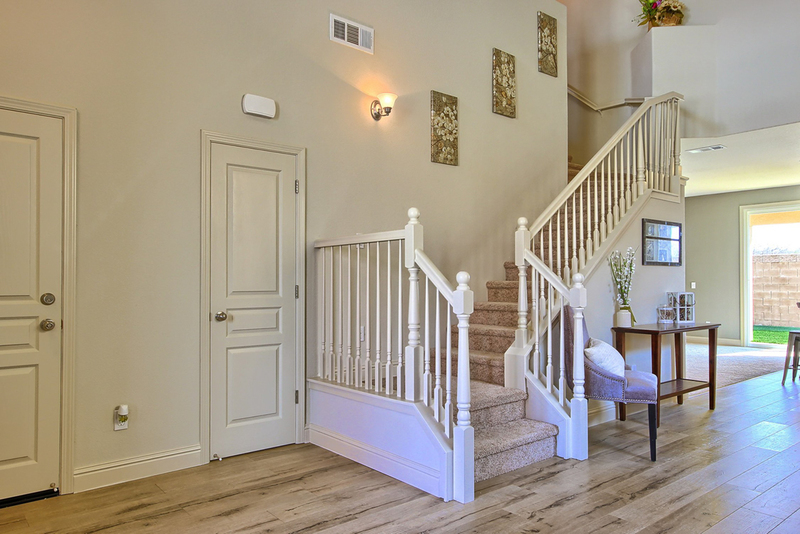 Moving onto the upstairs living area, you encounter a beautiful hand crafted staircase leading you into the grand master suit that houses a master retreat, walk in closet, soaking tub, enclosed showers and double sinks. 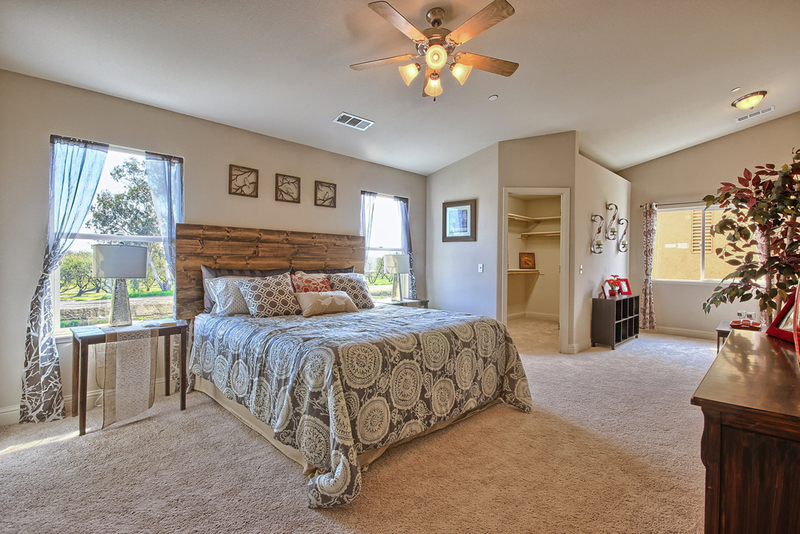 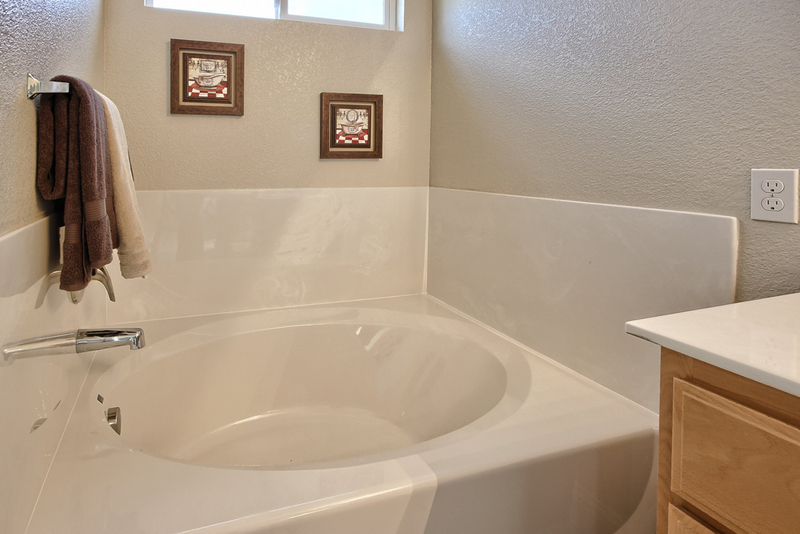 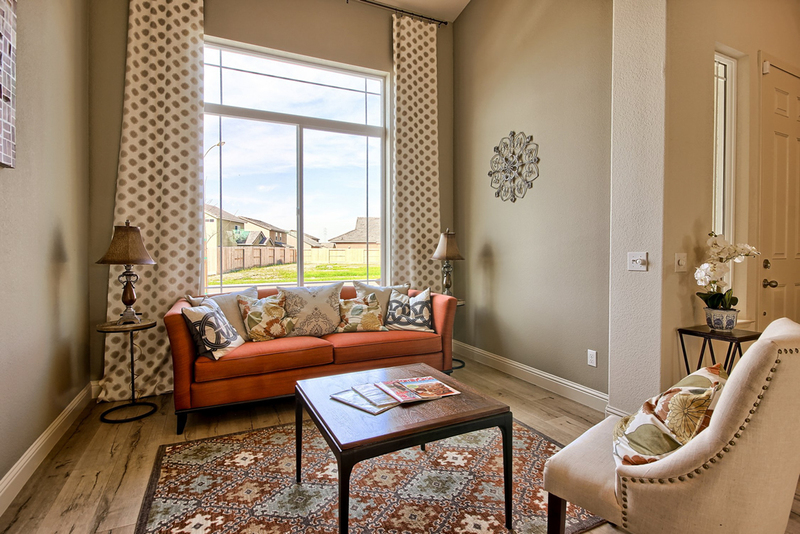 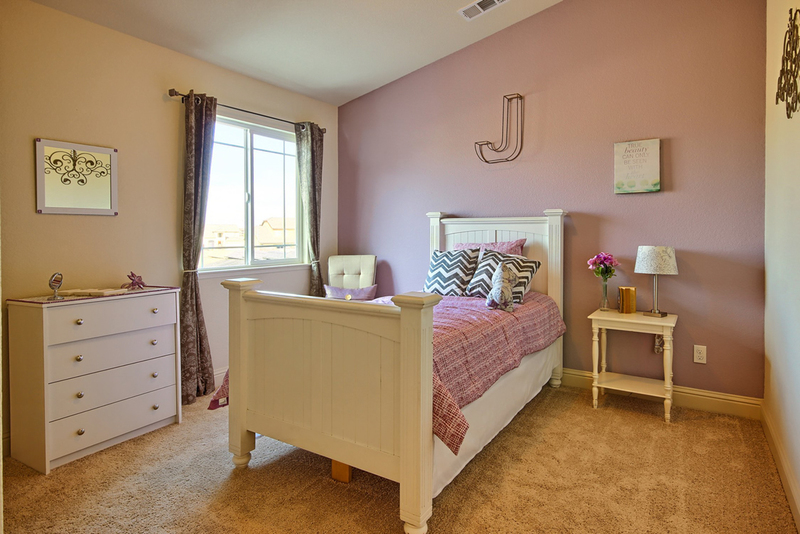 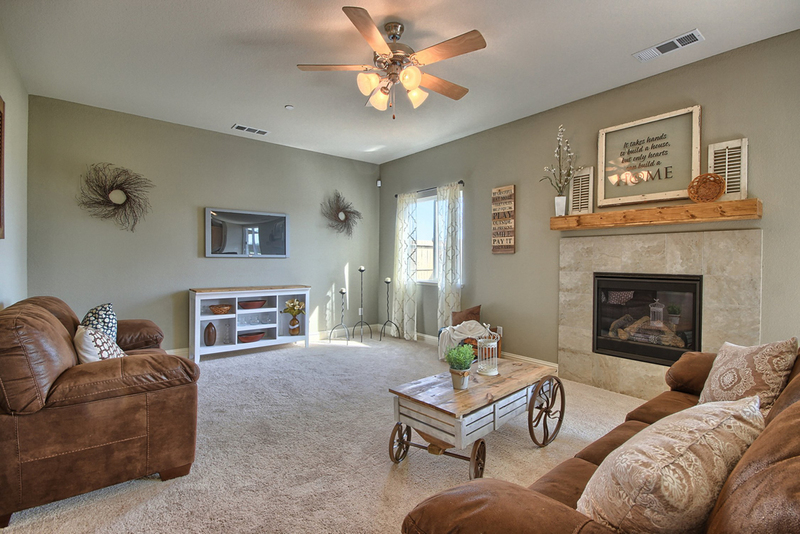 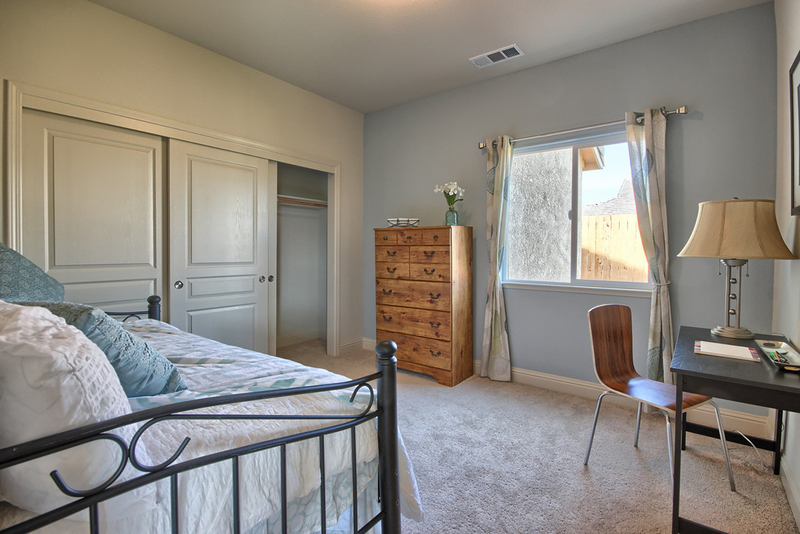 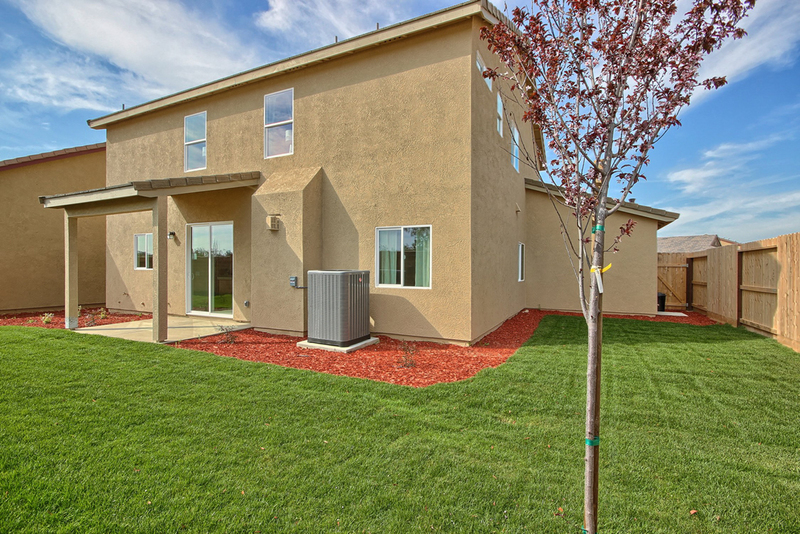 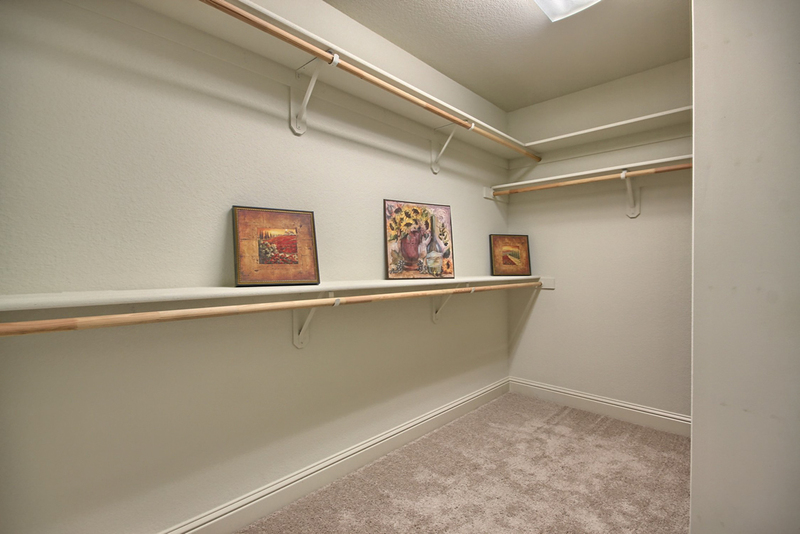 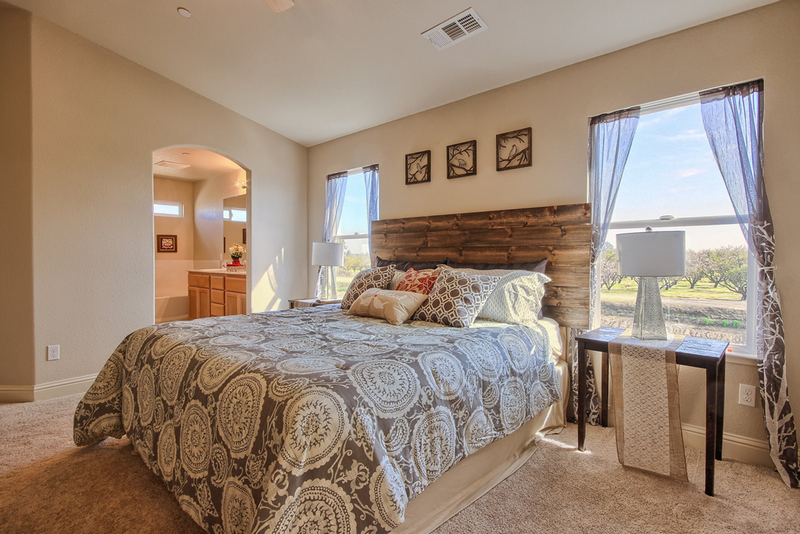 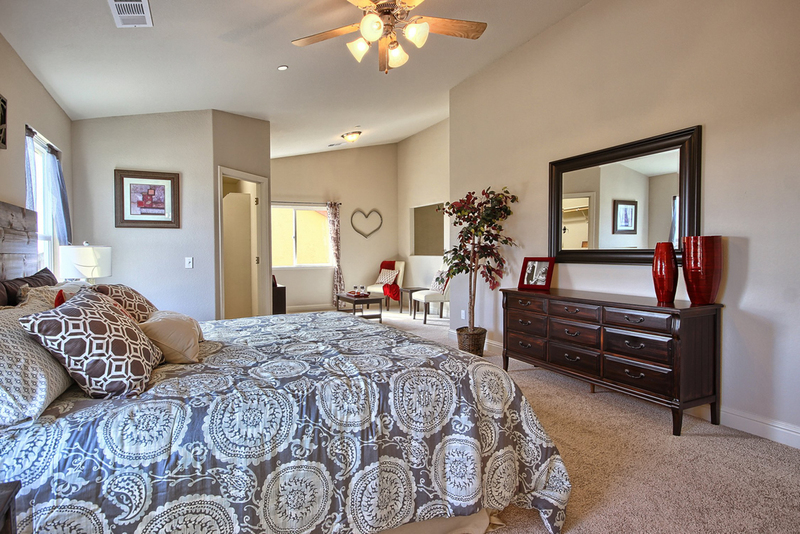 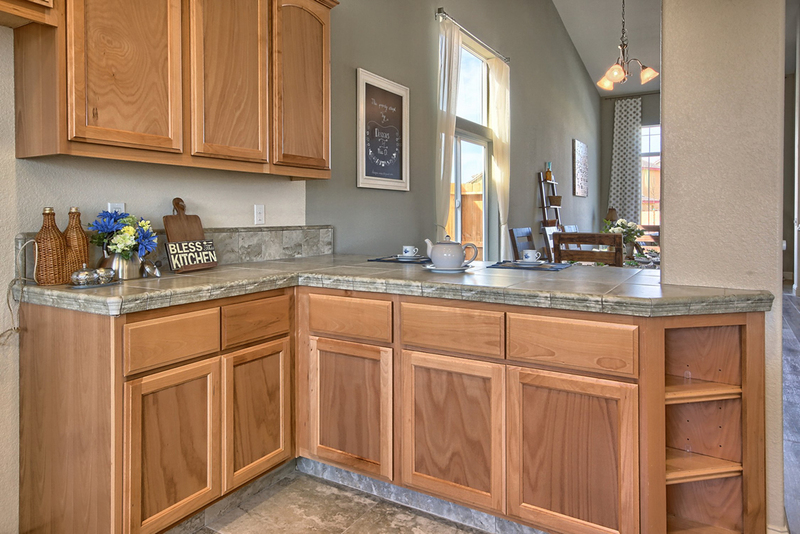 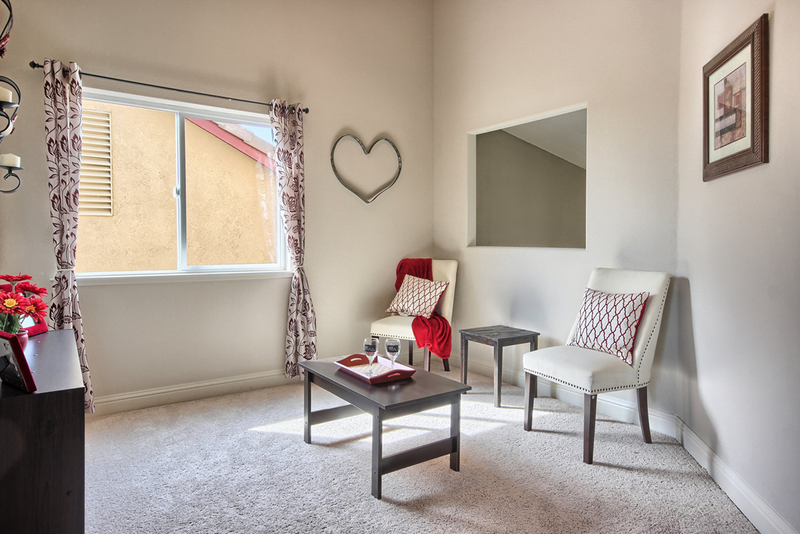 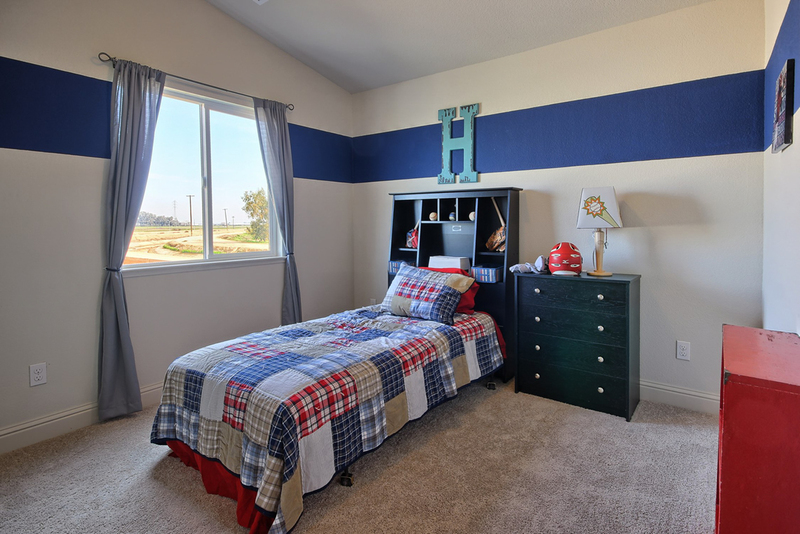 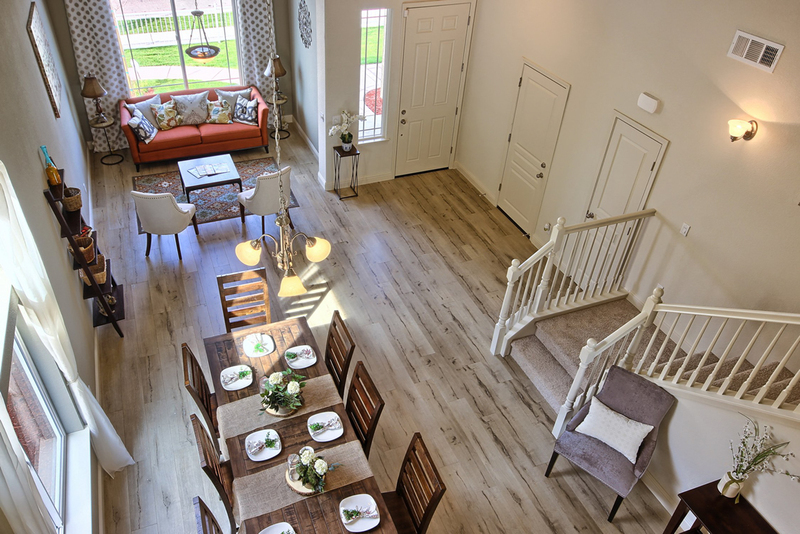 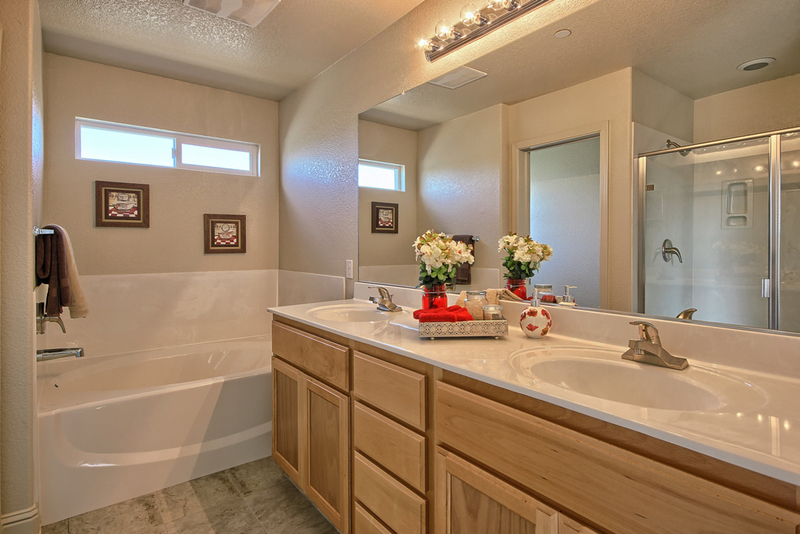 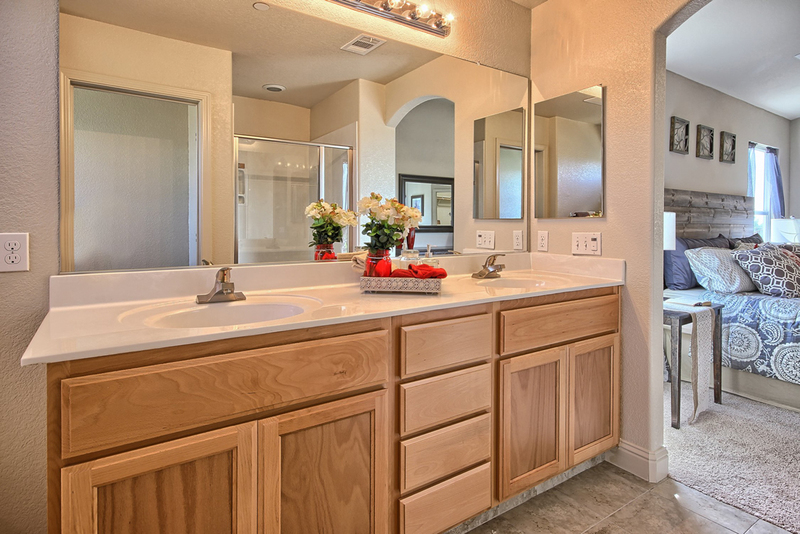 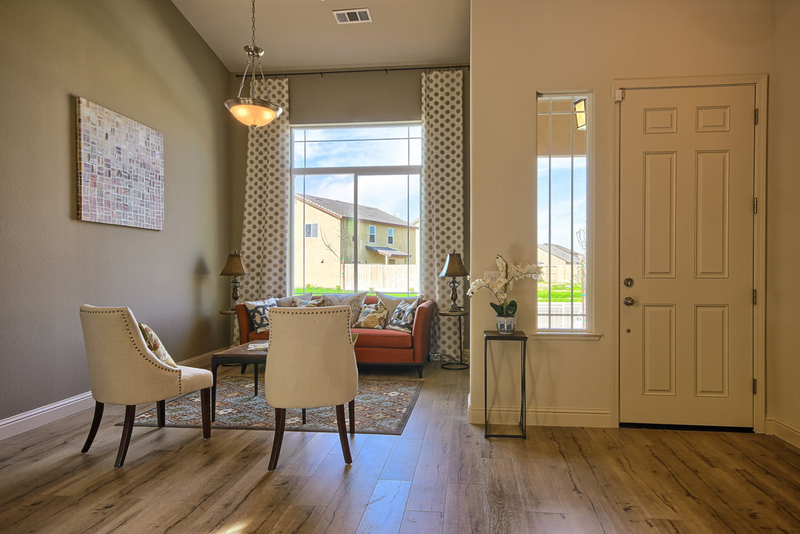 The halls are lined with two additions vaulted bedroom for your growing family.